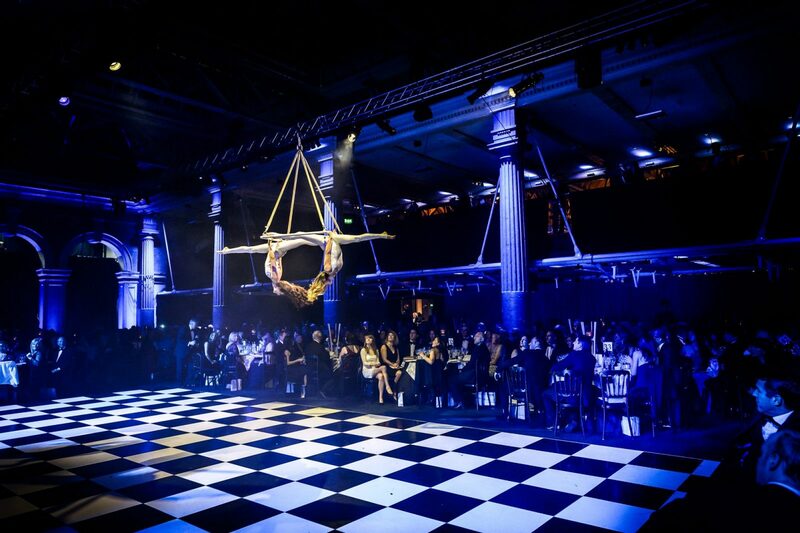 The extraordinary and unique Old Billingsgate makes a show-stopping backdrop for special events. 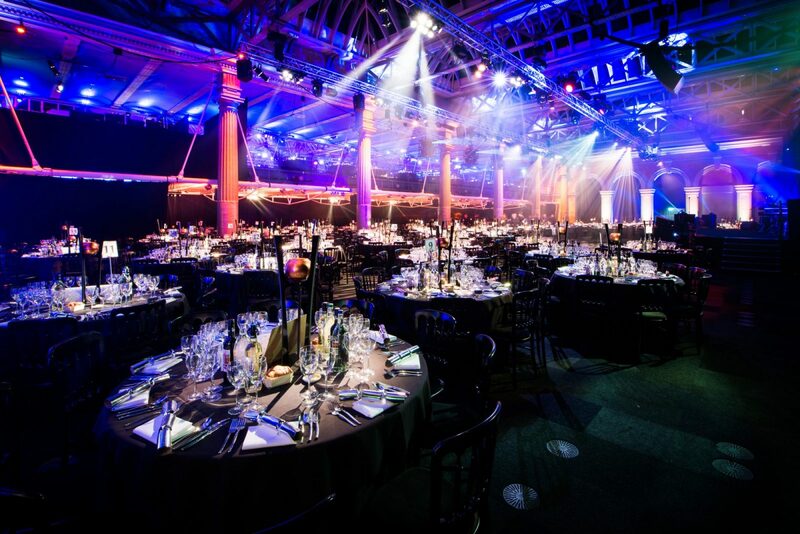 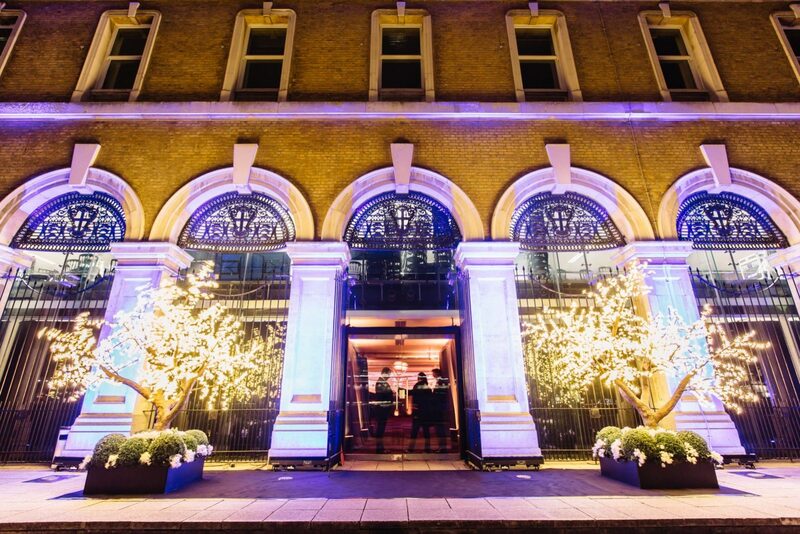 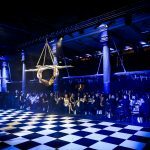 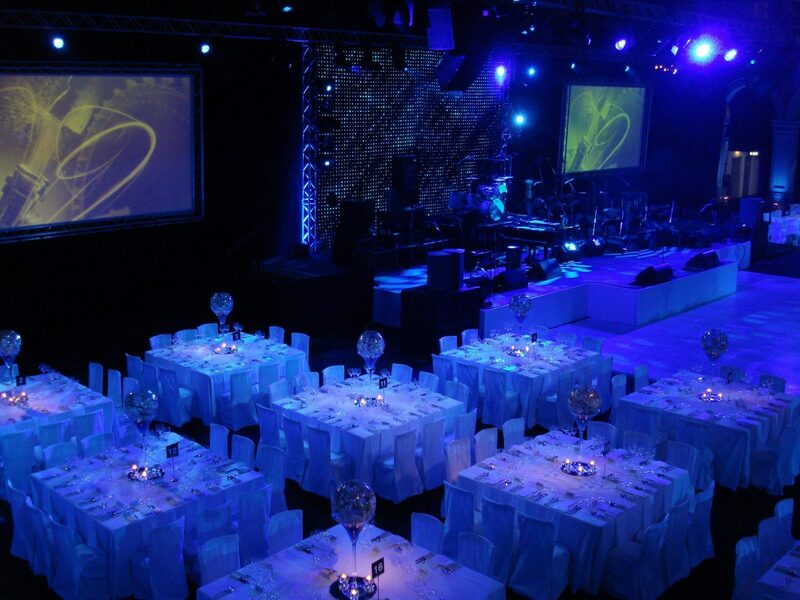 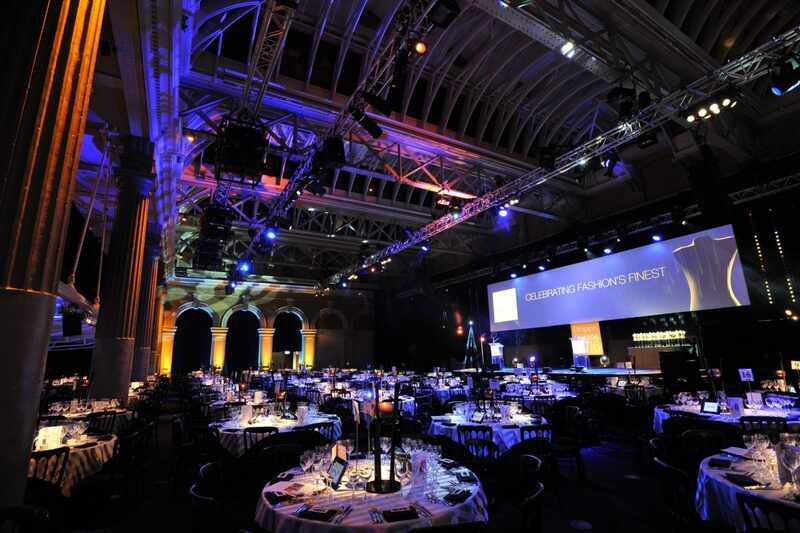 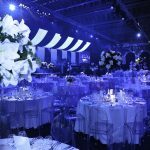 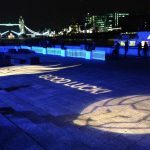 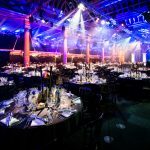 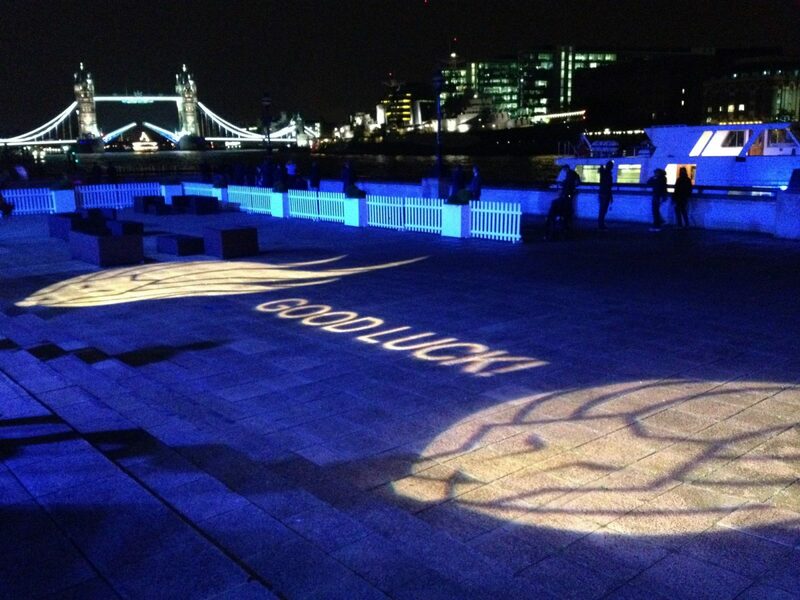 Benefiting from prime position on the Thames, Old Billingsgate offers a fantastic setting for all winter events. 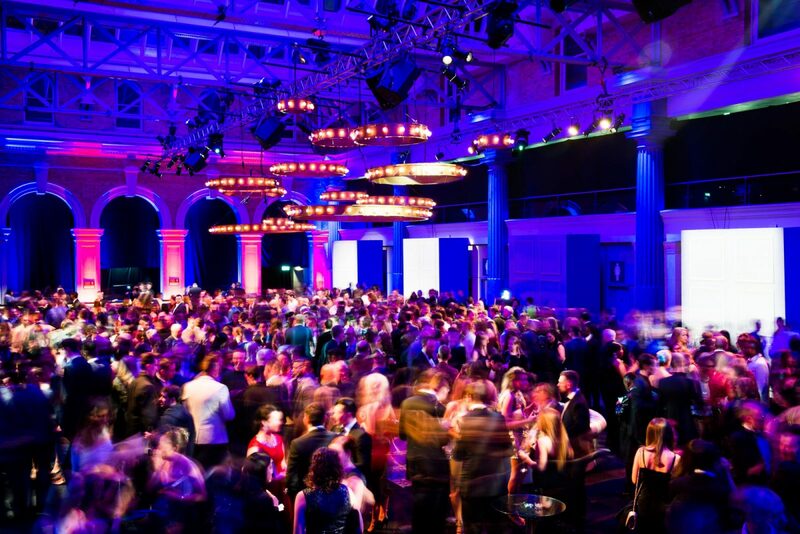 Raise a toast in the stunning surrounds of this iconic London landmark and celebrate in style. 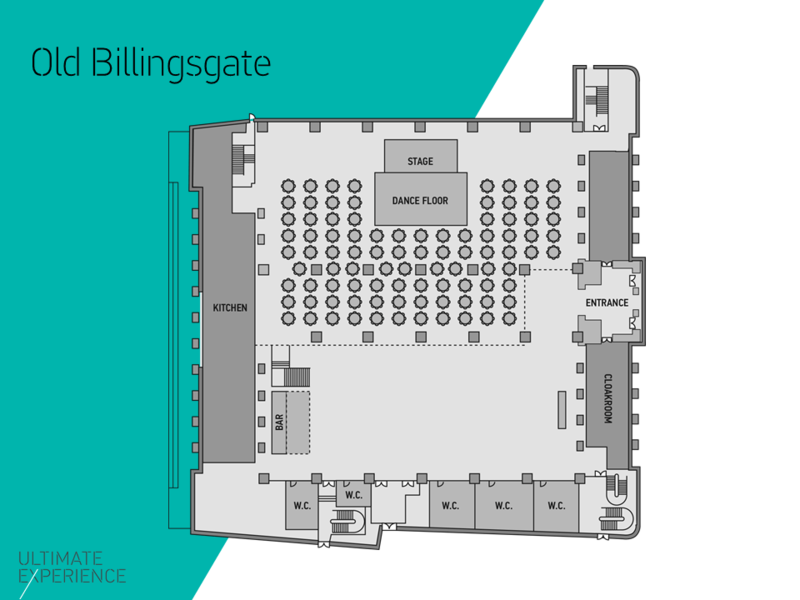 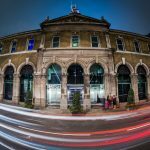 For awe-inspiring architecture in an enviable location look no further than Old Billingsgate, a prestigious venue in the heart of the City. 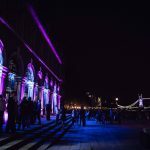 Overlooking the River Thames and South Bank this Grade II listed building offers a vast event space with breath-taking interior details. 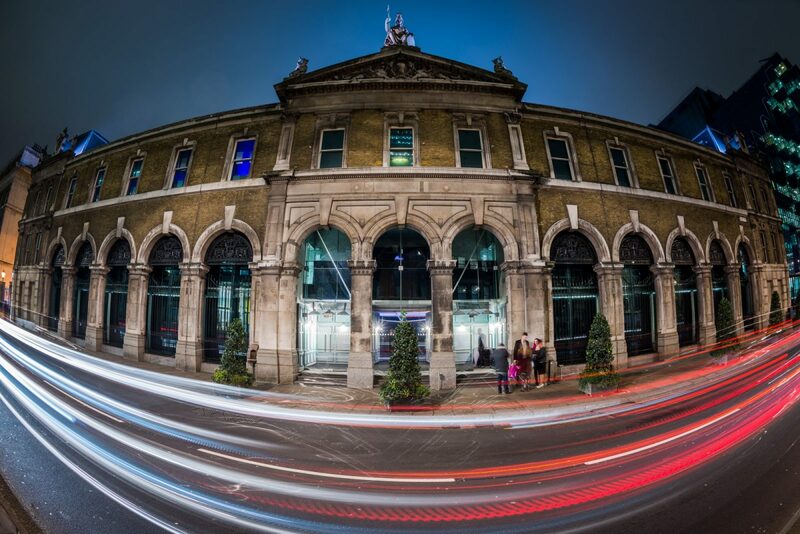 This enormous space is steeped in history and retains much of its original interior features. 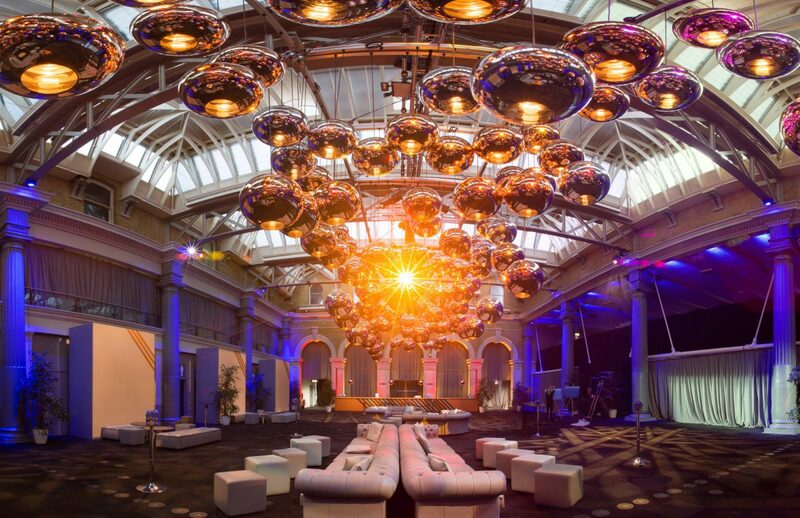 Magnificent triple height ceilings, towering pillars and elegant architecture surround an expanse of space where your imagination can run wild. 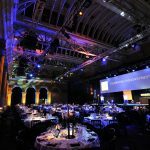 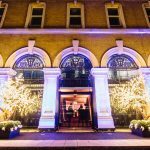 Whilst these seasons are most often booked for dinners and evening parties, the venue can easily be adapted for lunches, shared christmas parties exhibitions, conferences and award ceremonies. 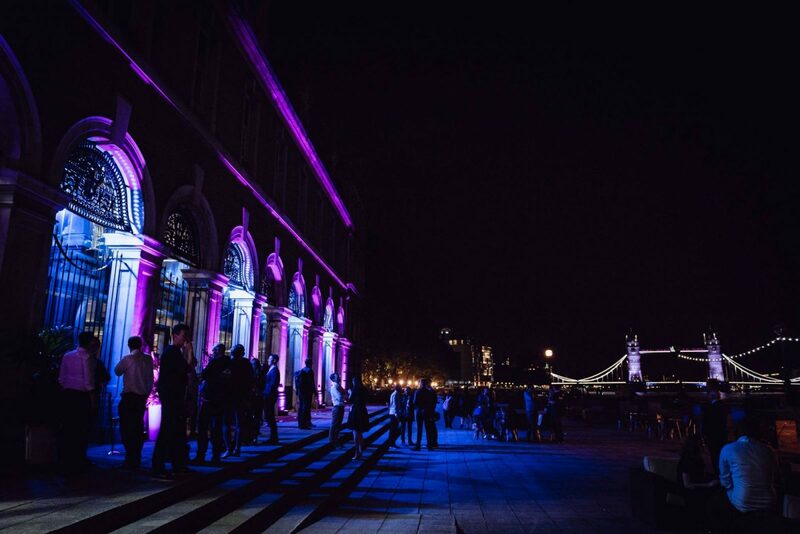 The private riverside terrace offers unrivalled views of Tower Bridge for receptions and the upper galleries and vaulted basements offer fantastic contrasting additional event spaces. 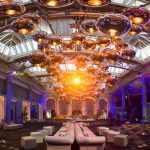 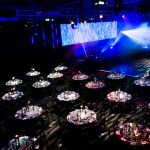 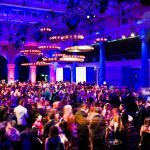 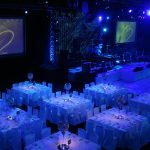 The main hall can be divided to create separate reception, conference or dining spaces with additional set, staging and theming added to deliver your specific design and objectives. 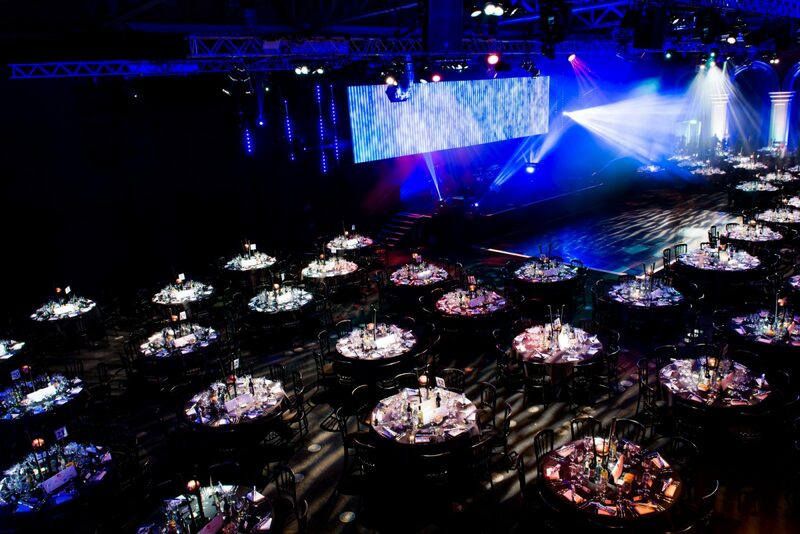 A range of catering options are available from our award-winning partners at Create. 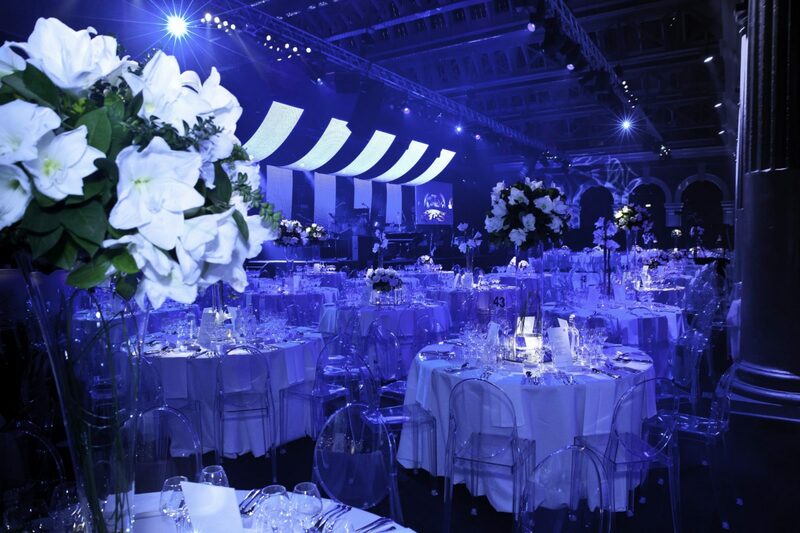 A classic Christmas look, Canvas sets the tone for prestigious winter celebrations in the City.